UNITED States of America – It can now be reported that Russian Federation President Vladimir Putin and American President Barack Obama had a secret meeting at the G20 conference in Turkey today in which they discussed now declassified evidence gathered by NSA whistleblowers Scott Bennett and Edward Snowden that fingers crooked British bank HSBC, Swiss bank UBS and German Nazi Swiss bank Berkenfeld as the major financial supporters of worldwide terrorist activity aka British Blackwater ISIS and the U.S. CIA al Qaeda. This ‘smoking gun’ evidence, which was gathered by NSA electronic intercepts, was previously illegally classified by former U.S. Attorney General Eric Holder. Note: Holder now works for his old law firm and represents the none other than HSBC, which is paying him a $150 million retainer per year. Note: American patriot NSA whistleblower Scott Bennett was illegally fired by scumbag Bush-Clinton Crime Family Syndicate stooge then Attorney General Eric Holder on a trumped up case involving a housing voucher in order to silence Bennett and keep him from doing his job to protect the American People. How dare you, you conspiratorial tyrants and kings! P.S. 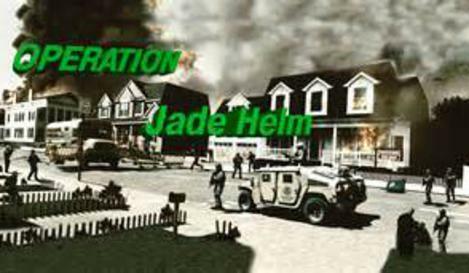 At this hour the United States faces a direct declaration of martial law as the NAZI Paperclip forces that control and occupy the United States have declared “Operation Jade Helm” (aka a martial law declaration). 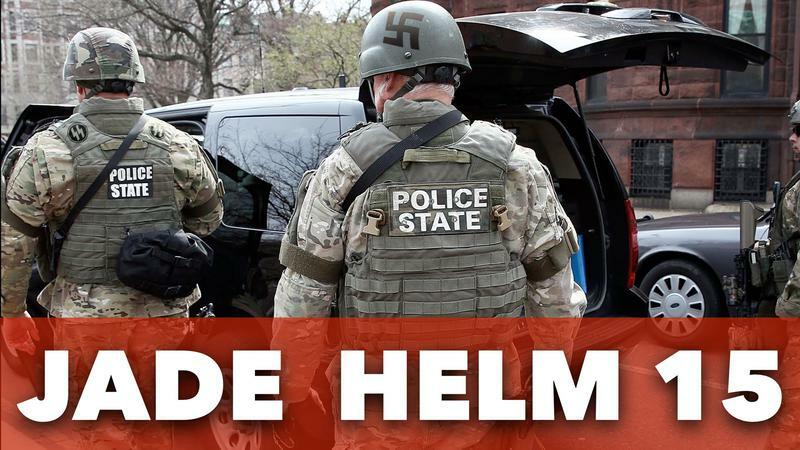 Command and control was also headquartered in Hamburg, Germany, the headquarters for the NAZI German Bush P2 Adamus Group 9/11 Kurt Becker cell. I have confirmed this with former FBI whistleblower Sibel Edmonds. As of this hour the Republic of France has declared “Code Jena” target Hamburg, Germany. FBI whistleblower Sibel Edmonds has also revealed to me that then U.S. Senator Hillary Clinton of New York received the same 36 pre-9/11 warnings of a spectacular imminent attack on the United States that former year 2000 illegal White House occupant George W. BushFRAUD and his Secretary of State Condoleezza Rice received pre-9/11. Reference: The pre-9/11 French Intelligence warning “the time is now the match is hot”. 2. Eliminate duly elected President Albert Gore Jr. from the political equation. 3. Open the door for Hillary and her future presidential runs post BushFRAUD. In closing, at this hour, let the word go out. 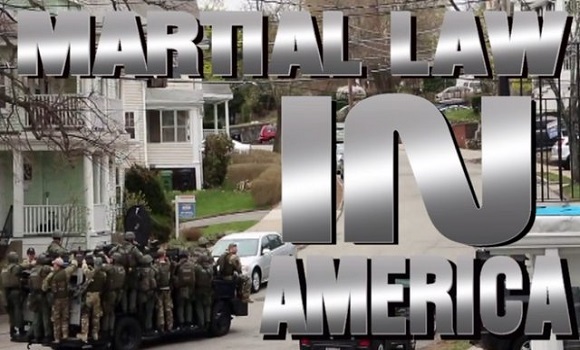 MASSIVE TERRORISM AGAINST AMERICAN CITIES! IS THIS THE BEGINNING OF THE TERRORS PLANNED TO ACCOMPANY WORLD WAR III?